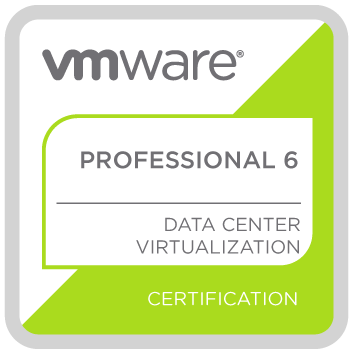 We are excited to share that today VMware is announcing vSphere 6.7, the latest release of the industry-leading virtualization and cloud platform. 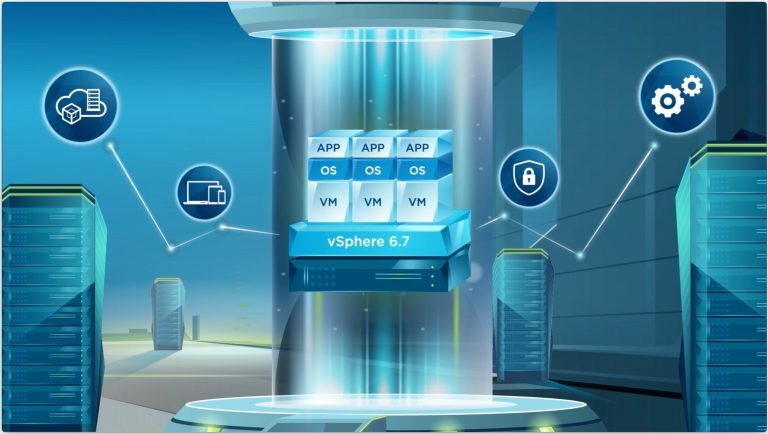 vSphere 6.7 is the efficient and secure platform for hybrid clouds, fueling digital transformation by delivering simple and efficient management at scale, comprehensive built-in security, a universal application platform, and seamless hybrid cloud experience. 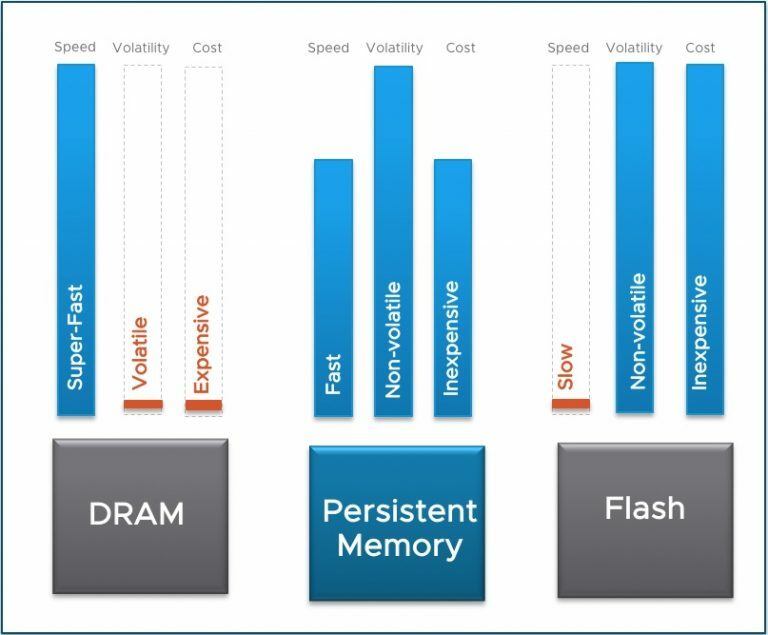 Also check out the VirtualBlocks Core Storage 6.7 blog where you can find more information about new storage and network features such as Native 4Kn disk support, RDMA support, and Intel VMD for NVMe that further enhance Enterprise Applications running on vSphere. 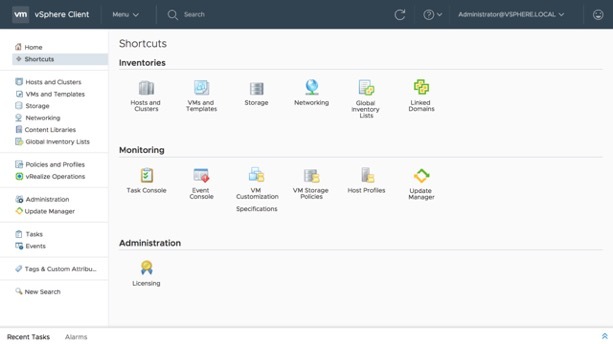 vSphere 6.7 introduces vCenter Server Hybrid Linked Mode, which makes it easy and simple for customers to have unified visibility and manageability across an on-premises vSphere environment running on one version and VMware Cloud on AWS, running on a different version of vSphere. This ensures that the fast pace of innovation and introduction of new capabilities in VMware Cloud on AWS does not force the customer to constantly update and upgrade their on-premises vSphere environment. ​As part of any new vSphere release, VMware expects to make compatible versions of dependent products available within one quarter of general availability in most cases. At vSphere 6.7 general availability, compatible versions of VMware NSX, VMware Integrated OpenStack and VMware vSphere Integrated Containers will not be available. Moreover, VMware Horizon 7.4 is not compatible with the Instant Clone API used in vSphere 6.7. 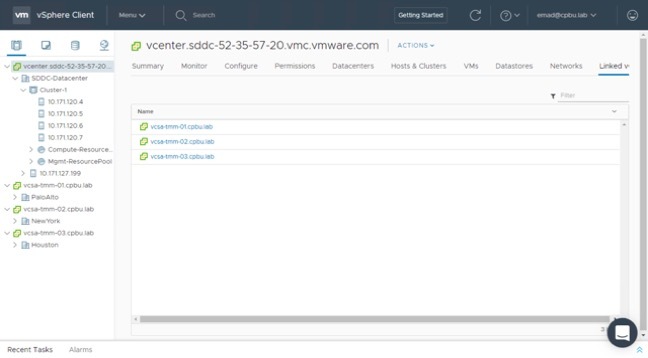 Instant Clone support for vSphere 6.7 will be available in an upcoming Horizon release. Existing NSX, VIC and VIO customers are advised not to upgrade to vSphere 6.7 until compatible versions become available. 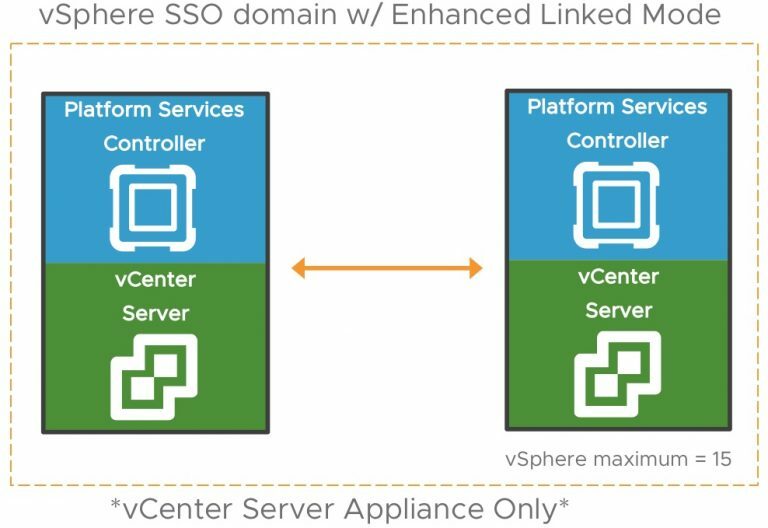 For additional information on NSX, VIC and VIO compatibility, please contact your VMware account team or reseller partner. Himanshu Singh is Group Manager of Product Marketing for VMware’s Cloud Platform business, and runs the core product marketing team for the vSphere product line. His extensive past experience in the technology industry includes driving cloud management solutions at VMware, growing the Azure public cloud business at Microsoft, as well as delivering and managing private clouds for large enterprise customers at IBM. Himanshu has been a frequent speaker at VMworld, Dell Technologies World, vForum, VMUG, Microsoft TechEd, and other industry conferences. He holds a B.Eng. (Hons.) degree from Nanyang Technological University, Singapore, and an MBA from Tuck School of Business at Dartmouth College. Follow him on twitter as @himanshuks. 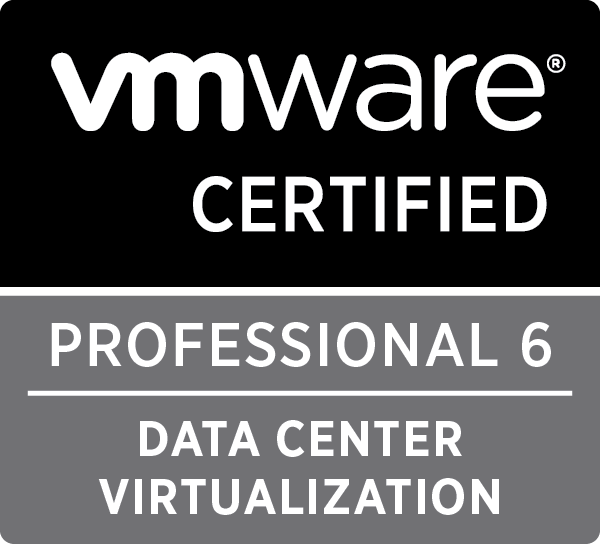 This entry was posted in VMware vSphere, What's New and tagged vSphere 6.7 by vmware360. Bookmark the permalink.